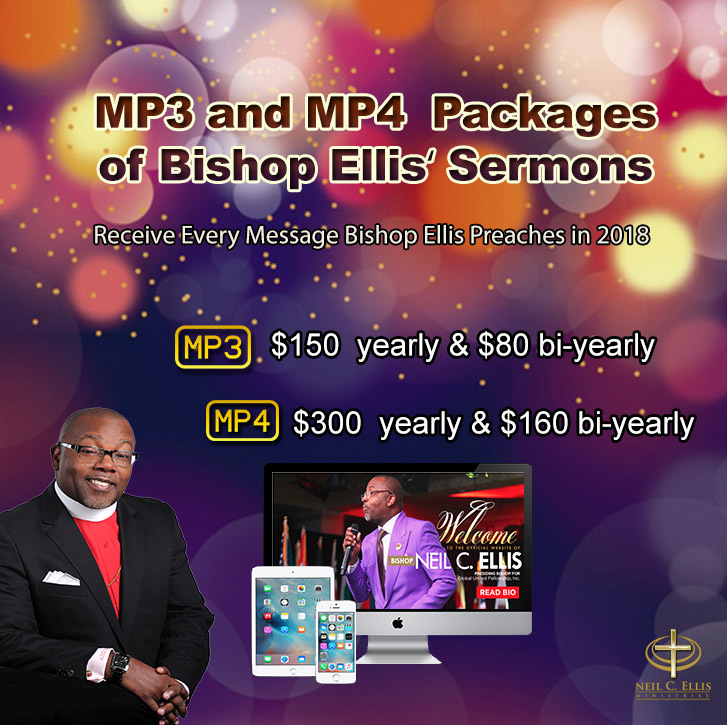 Bishop Ellis is a global leader. 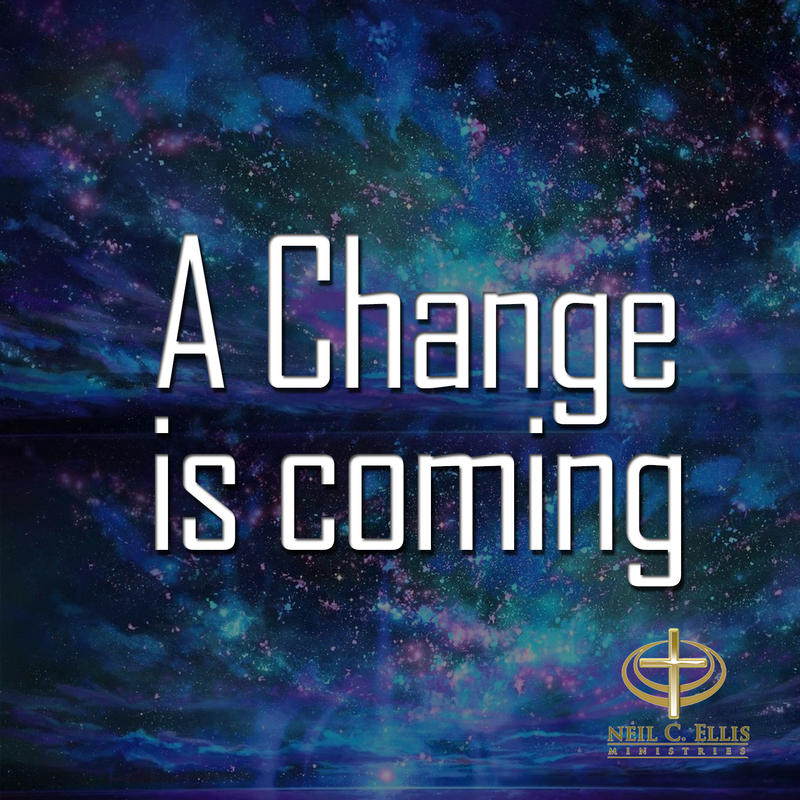 We are grateful for the opportunity to share these powerful resources with you. 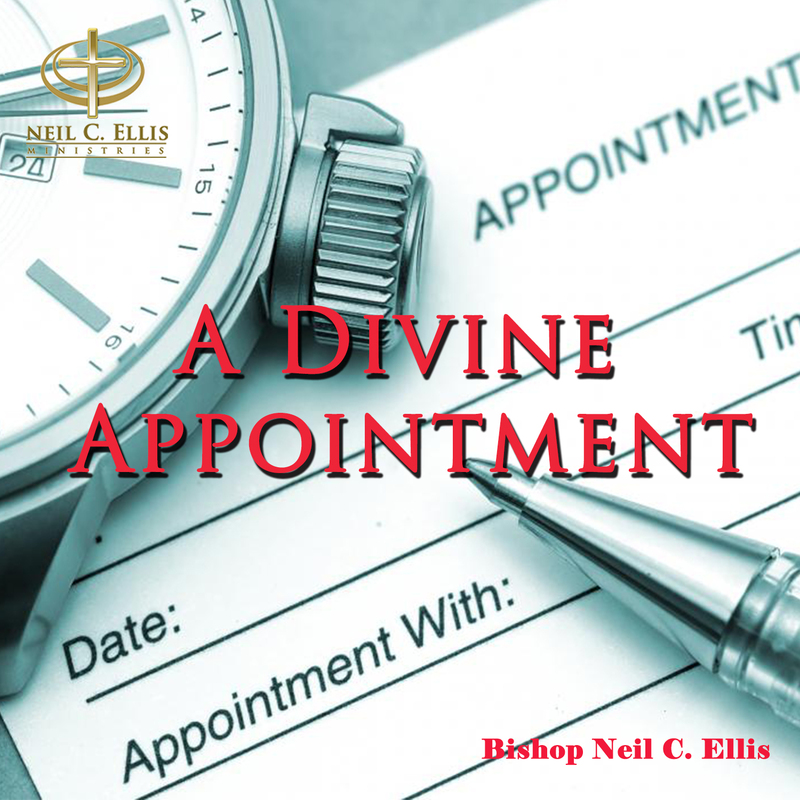 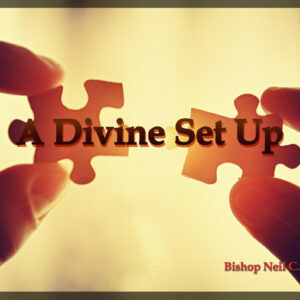 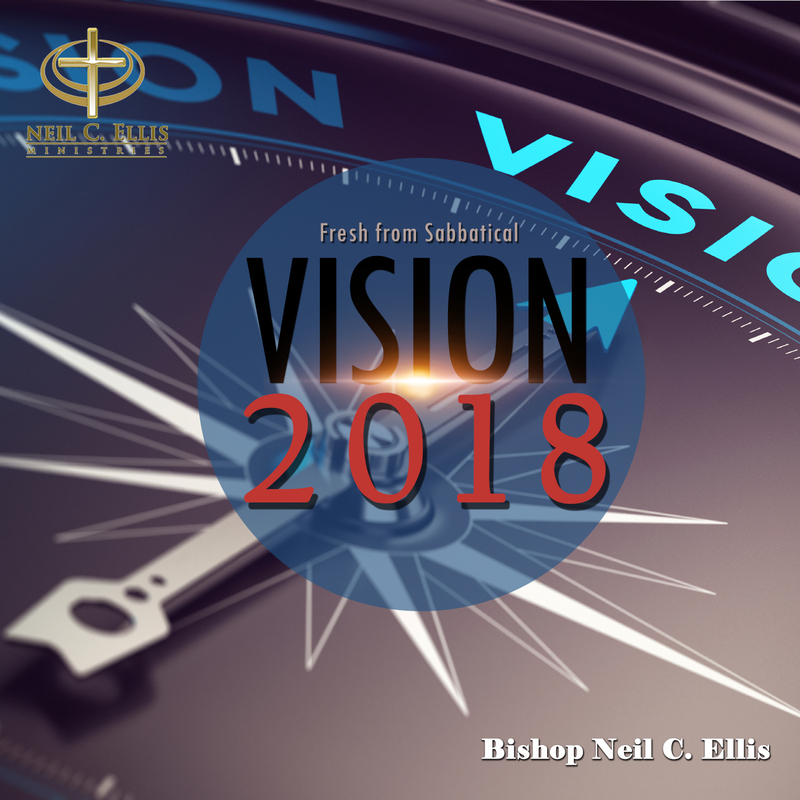 We believe that the teaching from Bishop Ellis will help navigate your life to a place of prosperity and peace.